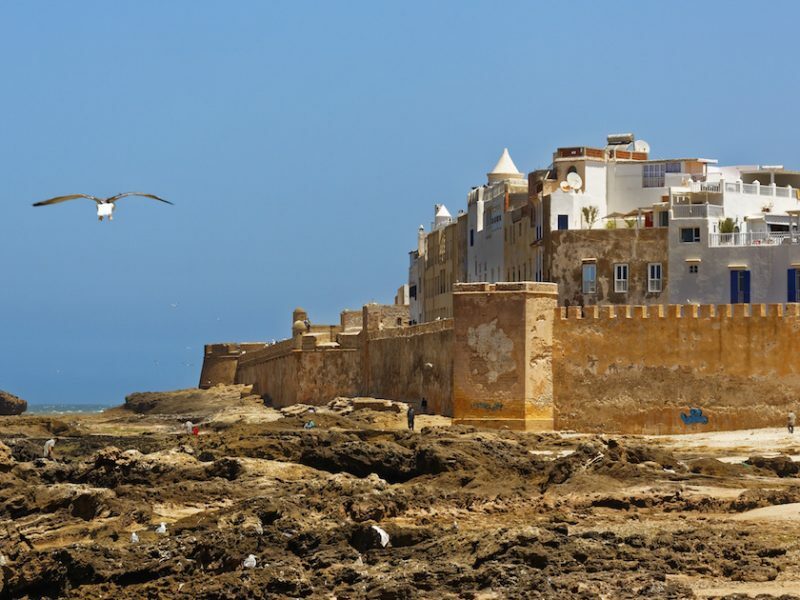 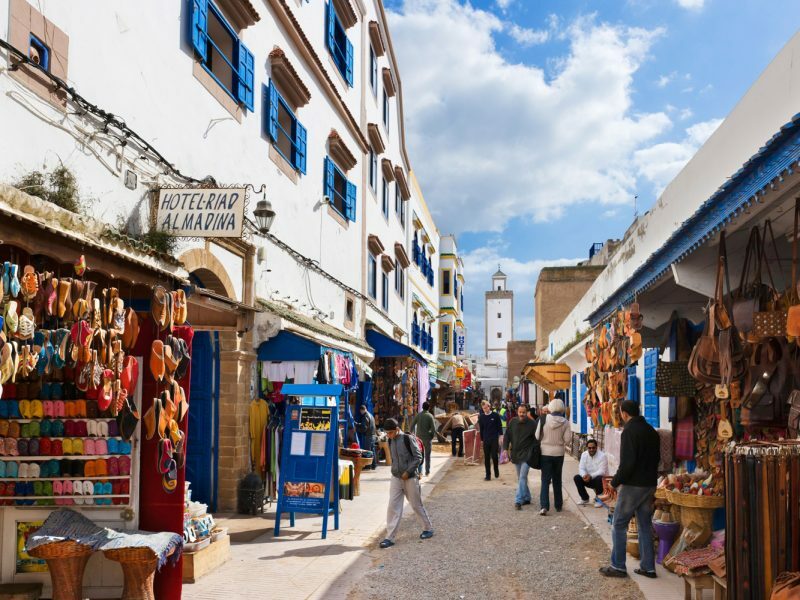 Essaouira is located 170 Km from the city of Marrakech along the Atlantic Coast of Morocco. 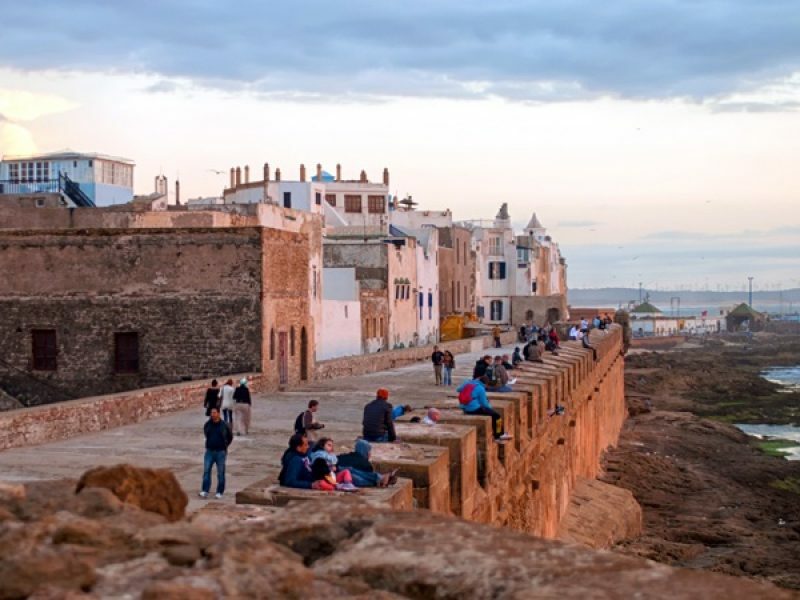 Founded by the Phoenicians, it was one of the ports of the Roman Empire, the city then became a Portuguese colony during the seventeenth century. 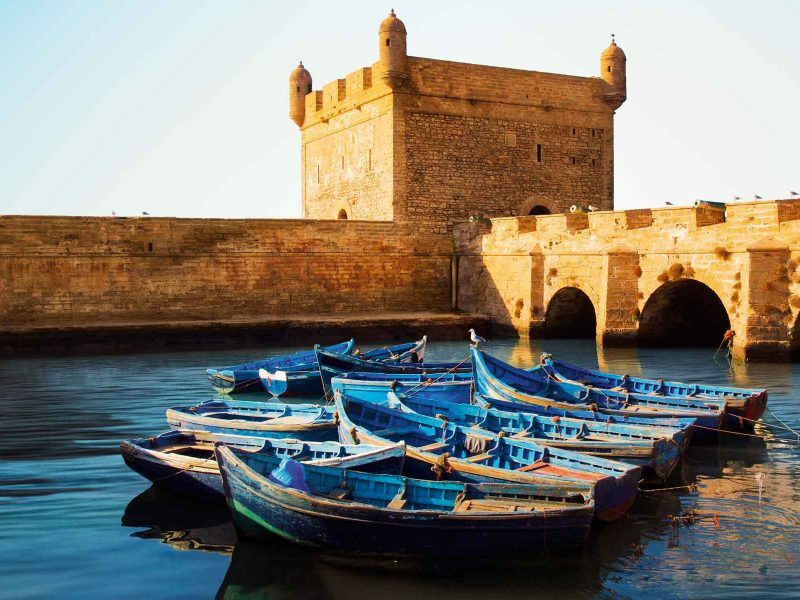 The visit to Essaouira, Mogador according to the old name, starts at the port, dedicated mostly to fishing, one of the busiest parts of the city, then you will head to the city, the door of the Navy and the Sqala. 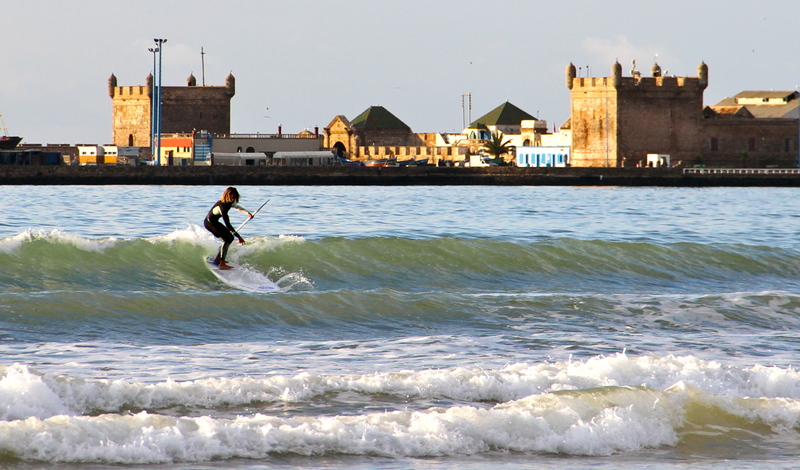 Essaouira had been classificated as a heritage of humanity by the UNESCO. 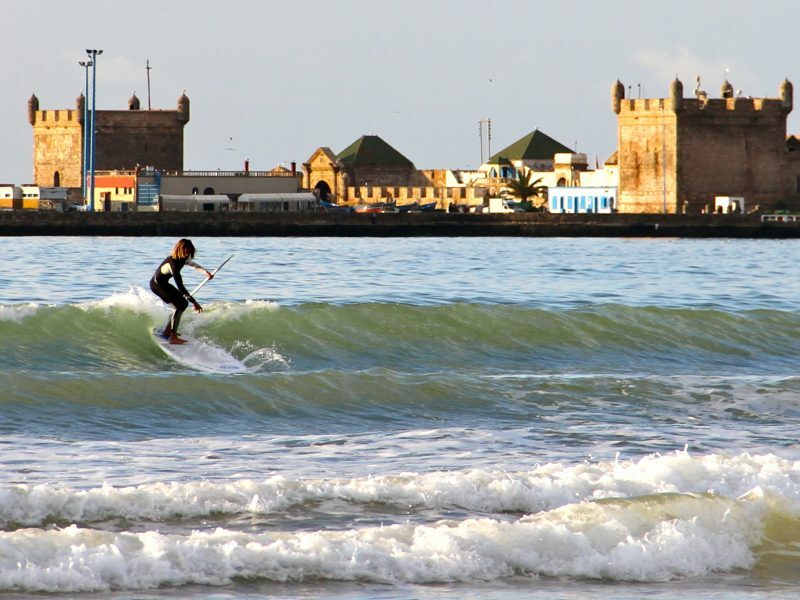 The medina is surrounded by huge walls that protect it from wind and which were built by the Portuguese during the colonization of Essauira. 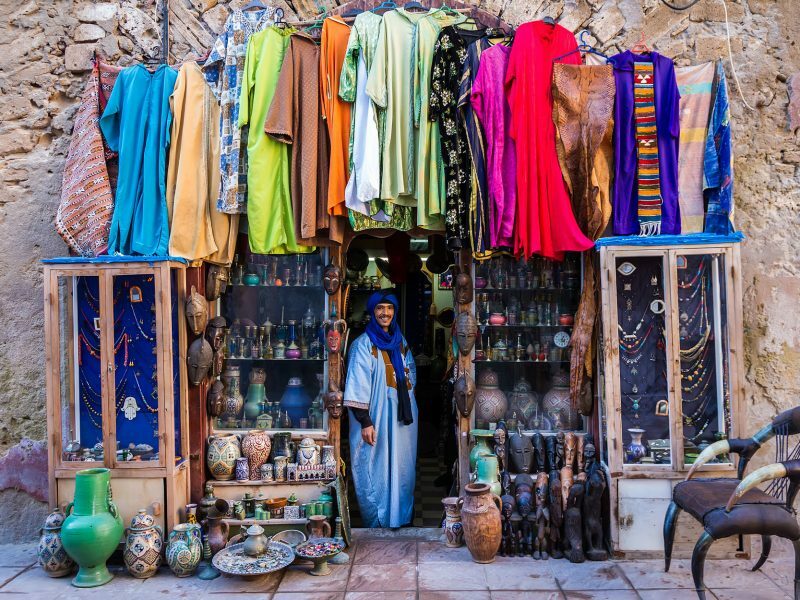 Essaouira is known for its typical handicrafts. The afternoon will be free to go to the beach or take a stroll along the beach if the wind is too strong. 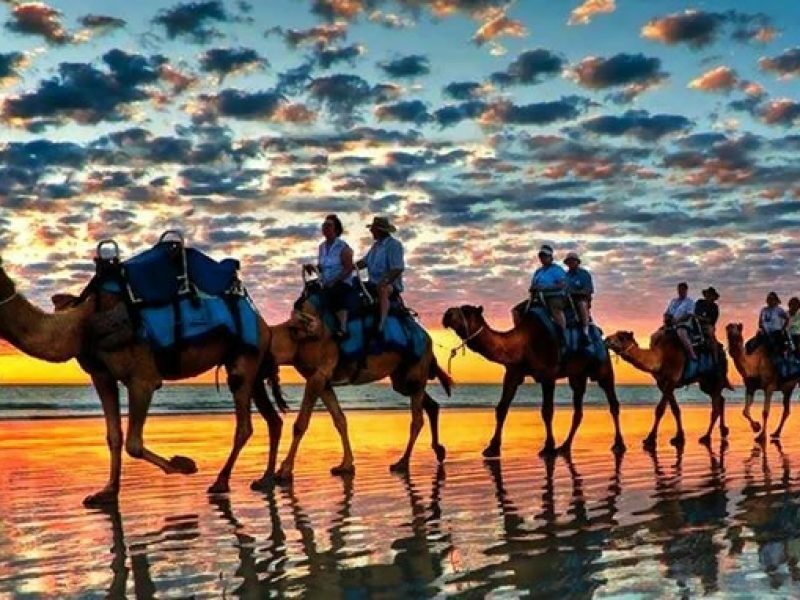 The beach is gorgeous and stretches as far as the eye can see. 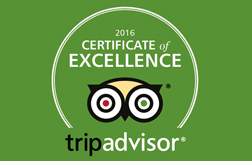 For those who wish, you can also take a boat trip in an hour from one side of the bay, passing near the islands of Porpora. 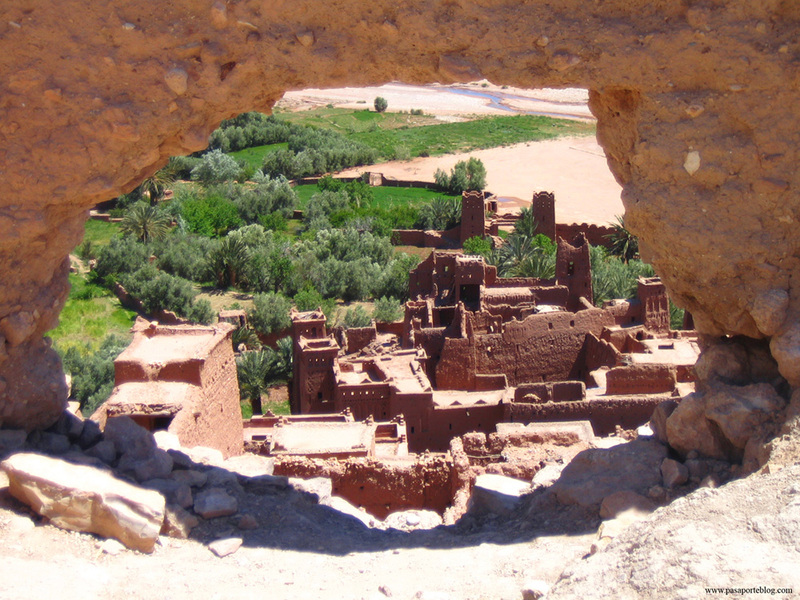 You can also visit a cooperative run by women, where the famous Argan Oil is produced. 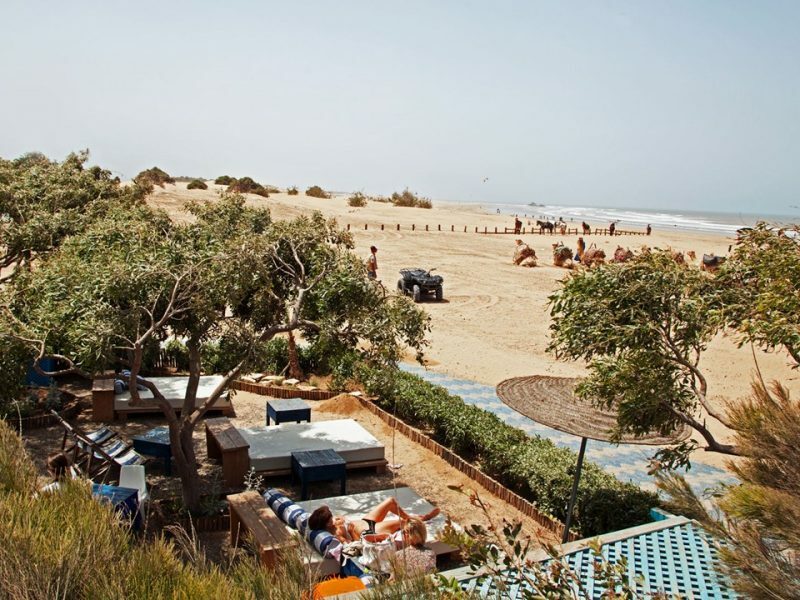 At sunset you will return to your hotel in Marrakech.